Choline is a vital water-soluble nutrient that comes under B-Vitamin complex. This essential compound is needed for life’s many important functions like cellular structure, nutrient transport and metabolism. And hence must be taken in the proper amounts for good health. And now lets move on to the benefits of choline for health! Choline helps in phospholipids, phosphatidylcholine and sphinogomyelin syntheses for human cell membrane. Deficiency of choline can cause metabolic syndrome. This leads to insulin resistance, elevated serum triglycerides, high serum cholesterol and obesity. Choline deficiency can also lead to fatty liver disease. Choline helps in the production of cholinergic neurons required for portions of your brain and sympathetic nervous systems. This also helps in proper muscle functioning, good memory, and learning. Good amount of Choline in individual encourages proper levels of inflammatory markers like TNF-alpha, IL-6, and C-reactive protein. Choline-deficient people can have an increased risk of DNA damage and cancer. Choline is essential for pregnant and breastfeeding women, as it is vital for the fetal brain and nervous system development. Deficiency of this nutrient can cause learning disability and memory problems. 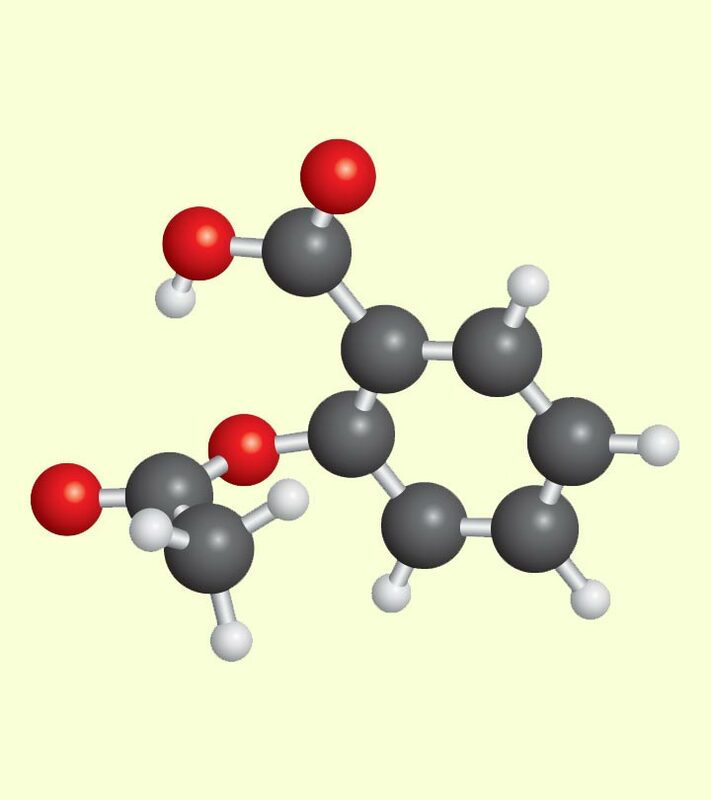 Choline is also present in breast milk that helps in the nervous system formation. Choline in breast milk is related to the mom’s dietary intake level. Choline – a member of the B vitamin family is useful in the fatty portions of cell membranes production. This is required for healthy skin and proper cell functioning. Choline maintains the proper level of B vitamins that helps in production of energy, collagen and elastin. These are rubbery proteins, which are essential for firm and smooth skin. Choline also has antioxidant that preserves skin’s elasticity and prevents free radical damage to your skin cells. By now we are that sure you are convinced about making you sure that you consume enough of choline. So here are the sources of choline that can be added to you daily diet. One egg yolk can give your 115 mg of Choline. Pastured eggs must be added to your diet, as they have superior nutrient profile. You can add egg yolks into the diet in various forms like in ice cream, custard, raw or smoothie. It is important that beef liver must be grass-fed and from a good source. You can also take dessicated liver in forms like powder or capsule. Grass-fed raw dairy products like fresh milk and yogurt can give you 40 mg of Choline. Consume raw milk as this is not pasteurized and hence the fragile nutrients remain intact. Legumes like garbanzo beans and lima beans can give you 70 mgs of Choline from one cup. Sunflower seeds and pumpkin seeds can add to your 60 mgs requirement of Choline. Avoid having nuts and legumes in large quantity. Cruciferous veggies like cauliflower, cabbage and broccoli can add 65 mg of Choline from one cup. They can also be consumed steamed or with butter for nutrient assimilation. And if you do still require them, then here are the supplements of choline. This contains 100 capsules for Rs.1379. Vitamin Shoppe Choline & Inositol is beneficial for Neurotransmitter. This helps to regulate vital body parts and Metabolize fats & cholesterol. Nature’s Way Choline helps in production of acetylcholine by neurotransmitter. This is also useful for the HDL (good) cholesterol and lipotropic agent’s production that converts fat into many useful products. Nature’s Way Choline is 100% organic. This contains 60 soft gels for Rs.1525.00. It is from the reputed health care brand Newton-Everett Biotech®. Newton-Everett® is a pure nutritional product of good quality. This contains liquid extracts and liquid soft gels that are useful for absorption and bioavailability enhancement. This tablet is a combination of Choline and vitamin B5 that helps to maintain the right balance of acetyl-Choline. This is yeast free and also ideal for vegetarians. This Choline supplement aids in healthy brain functioning. This dietary supplement helps in the development of grey matter of brain tissue. Intake of this supplement can help in proper brain metabolism and enhance the synthesis of acetyl-choline for brain activity. 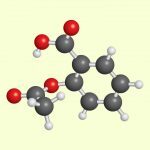 We hope you will benefit from this article by understanding the importance of choline and the various ways in which you can incorporate it in your diet. Do let us know if you made any changes and how did it benefit you. What Happens To Your Body If You Eat 3 Eggs Every Day?